Living in this AWESOME house in Palm Beach. It's a 3 bedroom one bath house with a massive yard, and pool. It also has a outdoor shower and toilet. 2 blocks from Tallebudgera creek and about 4 blocks to Palm Beach! Amazing location, and good neighbourhood. Close to bars and awesome restaurants. Nice and cosy luminous apartment, less than 50 metres from the beach. 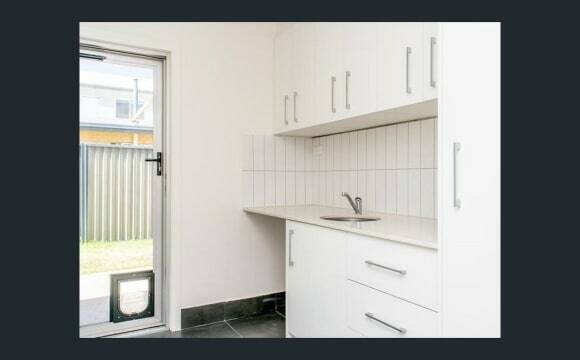 Two double bedrooms, one bathroom and one toilet. 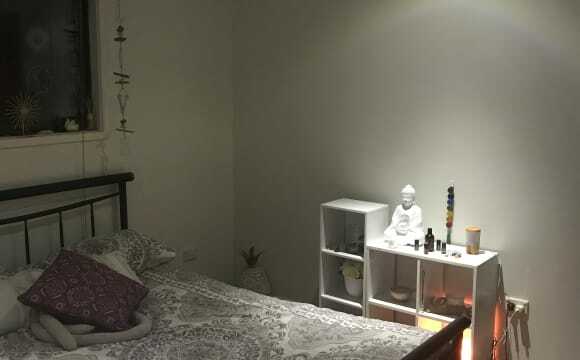 Price per week all bills included: Single 240$ Couple 350$ The room will be avalaible on the 8th of May, but If you are in a hurry we can talk about it. Nice little 2 bed unit, main bed with ensuite, or second room with own bathroom are available. Complex has a pool and bbq area, 50m from the beach! Air conditioning in the living area, ceiling fan in the main room. Looking for someone neat and tidy who is respectful of personal space, but at the same time want to be mates with my house mate! It is a small unit after all. The main room is 220 per week or the second room is 200 per week, plus bills. Both rooms have their own bathroom (main has an ensuite), the main room is just slightly bigger! I will move into whichever room you don't want. Since it is quite a small unit there isn't really enough room for couples, sorry! Couples! inc all bills/cleaning neg Look out at the beach and watch the whales from your bed!! This unit has to be seen to be believed. 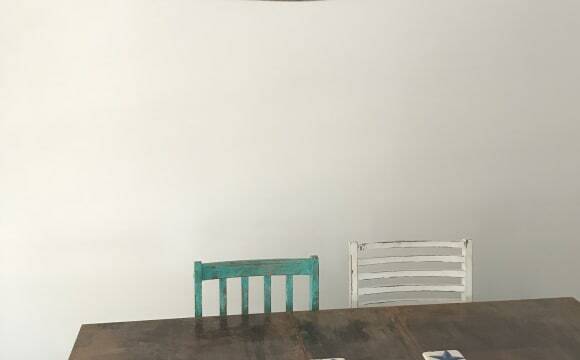 Bohemian modern Bali deco. Beautiful plants, day bed on balcony, kitchen island/breakfast bar. You won’t want to leave. The room is massive, perfect for couples or friends/students travelling together. Air con in room and room for a desk. Great value for such a great beachfront property. Walk in robe and en-suite bathroom with double vanity! It’s a nice vibe, plenty of ocean views. 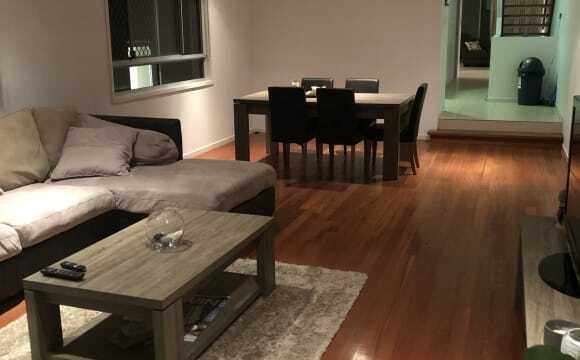 Great big kitchen, modern unit and a balcony overlooking the best part of the Gold Coast. Cool off in the pool or walk along the beach watching the sun rise/set. Long term options for the right people. 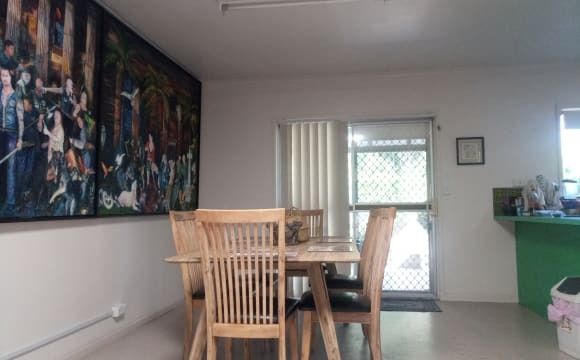 Beachside dual living property share house Two bedroom fully self contained unit style pad, share with one other person All bills (power water internet) additional One single person $250 per week Couples welcome $350 per week Double secured gated garage space and storage available too. Kitchen Lounge and bathroom shared with one other person. If you are looking for a chilled friendly pad to share with easy going clean tidy respectful professionals then get in touch. We do enjoy music and beers or wines here and there but are very respectful of one anothers private time and space too. Always happy to chat amd hang but love our chilled space too Friendly peeps essential to live here, Good vibes only! BEACHSIDE LUXURY APARTMNT 🏄🏽‍♀️🏖Super Zen 🧘🏽‍♀️🍸 Overlooking Palm beach, this modern unit is the best value share rental on the market! Are you quite, mature, down to earth professionals or students? In this awesome beachside complex I have two rooms available. 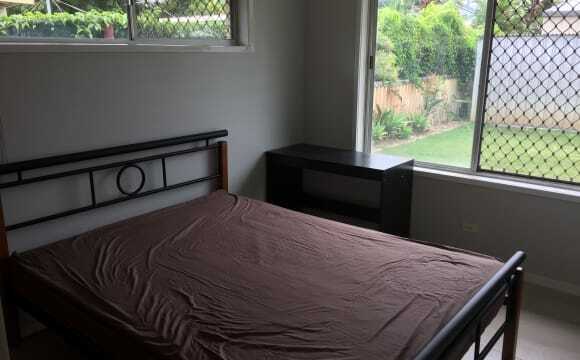 1) $200 Single male/female Room has double bed and study desk. Bed linen if needed. Bathroom shared with a quiet couple from NZ. 2) $380 neg Couple/Single Room comes with or without furniture. Large walk in robe, en-suite, air-con and rare ocean views. 1 x Secure parking. 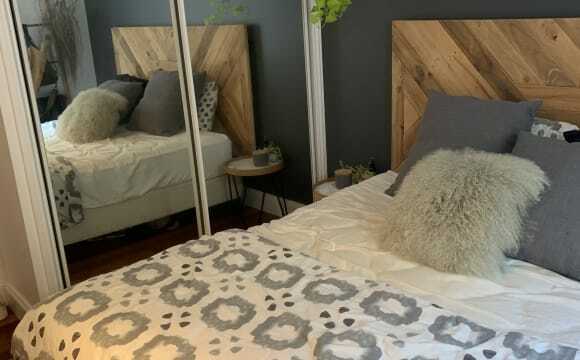 We are looking to share our furnished bohemian unit with open minded, clean and respectful personalities. Unit has stainless steel appliances, large washer/dryer/aircon/big screen/dishwasher/book shelf. Main bathroom has Bath/shower. Pool/Beach available. Spacious rooms, huge cupboards. We are all aged 20-30. Public transport. 700 777 Unlimited high speed internet, electricity/water included. Pets not allowed in complex. 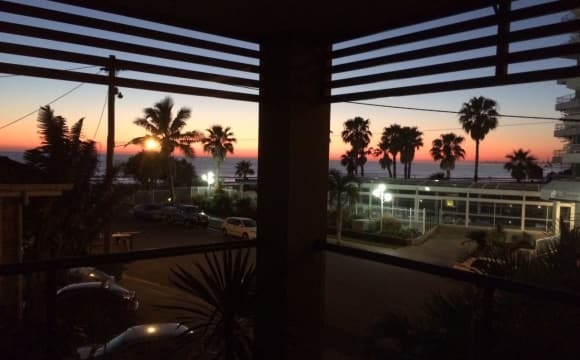 Tidy renovated duplex unit 1min walk to beach. 2 bedrooms Lock up single garage Shed Ceiling fans Private courtyard 1min walk to beach 1min walk to 7 eleven and McDonald's 2min drive to Woolworths 5min drive to The pines. 3min drive to motorway Breaking lease Lease till August with 6-12 month lease offered from then on. Great kitchen and entertaining areas for us to enjoy and bring friends over (not a party house though). Kept clean and tidy all the time and super close to the beach, shops, restaurants and public transport. We cool people looking for another cool cat to complete our home :) We got Netflix, unlimited internet, funny jokes, the ocean a stones throw away and dogs - who doesn’t love dogs! The house has 3 bedrooms and two living spaces, its super chilled and has a great large yard with deck. It includes Foxtel and Wi-Fi. One Shared bathroom and separate toilet. Relaxed Environment. ARE YOU WANTING BUDGET ACCOMMODATION THAT'S CENTRAL TO EVERYTHING? WOULD YOU LIKE TO HAVE SOME DINNER'S COOKED BY A QUALIFIED CHEF? Now that I have your attention 😃, please read on........ I live in a lovely 2 bedroom unit on the 2nd floor, in a QUIET and SECURE building right in the heart of Palm Beach. From the street, a key is needed to open the main door into the building. 5 min walk to Coles, restaurants, the beach &amp; the bus. 10 min drive to The Pines Shopping Centre. 15 min drive to the airport. 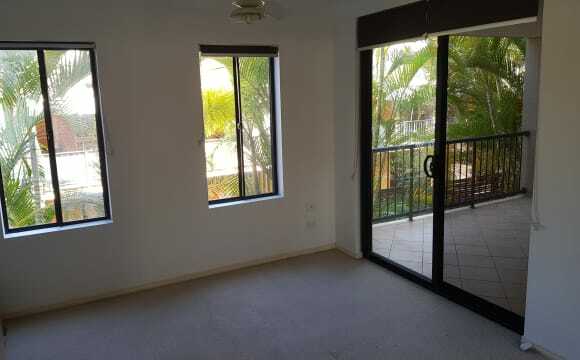 5 min walk to Palm Beach Parklands. Your bedroom is light &amp; bright, with good wardrobe space, a double bed, drawers, tv cabinet &amp; fan. The unit comprises - *fully stocked kitchen including dishwasher, slow cooker, microwave/convection oven, plenty of cutlery, crockery, pots &amp; pans *lounge with tv &amp; dvd player *washing machine &amp; dryer *2 bedrooms *bathroom with shower &amp; bath *separate toilet *balcony *air con *linen cupboard *clothes line &amp; bbq on the balcony *security door on front door *fly-screens Rent Includes - *power *some bills *some internet *towels &amp; linen *some dinners *toilet paper *kitchen paper towels *washing powder There's no Netflix, Stan, Foxtel etc. Sorry. 😕 1086 Gold Coast Hwy, Palm Beach. (Cnr 3rd Ave). I love living here it’s beautiful and peaceful. Amazing neighbours and on the canal. Middle of palm beach and close to cafes and shops. 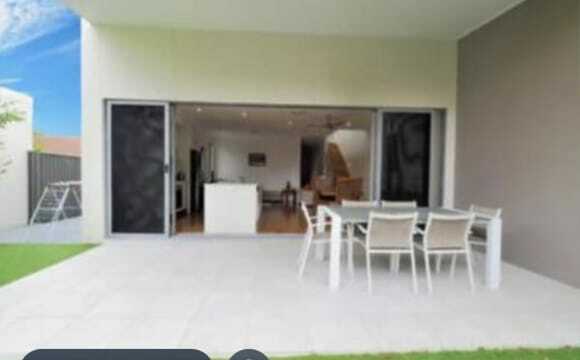 Living in palm beach is amazing couple hundreds metres from The beach and the burleigh district. So always something to do. Spacious, furnished room for rent. Rent includes bills. Power &amp; water. WIFI available. 300 metres to the beach &amp; cafes. Also, walking distance to Tallebudgera creek &amp; Burleigh National Park. 5 minute bike ride to Burleigh Beach &amp; restaurants. It’s a house right on the beach in the cozy neighbourhood of palm beach. We are looking to stay mid way through June. This home has a very 80s beach vibe and does not have wifi. The granny flat includes a toilet, shower and sink. it has its own ceiling fan but stays pretty cool. we have air conditioning, Foxtel and Netflix in our living room which you would be welcome to use. The outdoor patio is pretty nice. There is new furniture since the photo was taken which includes a nice big lounge that is perfect for an afternoon nap.